I just returned from heaven! Well, not exactly. 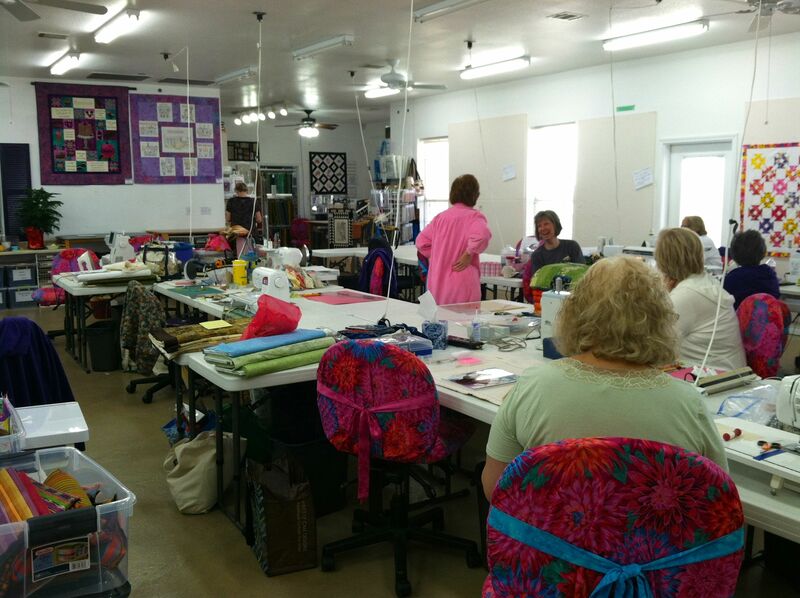 It was actually a quilt retreat, but it sure felt like heaven. 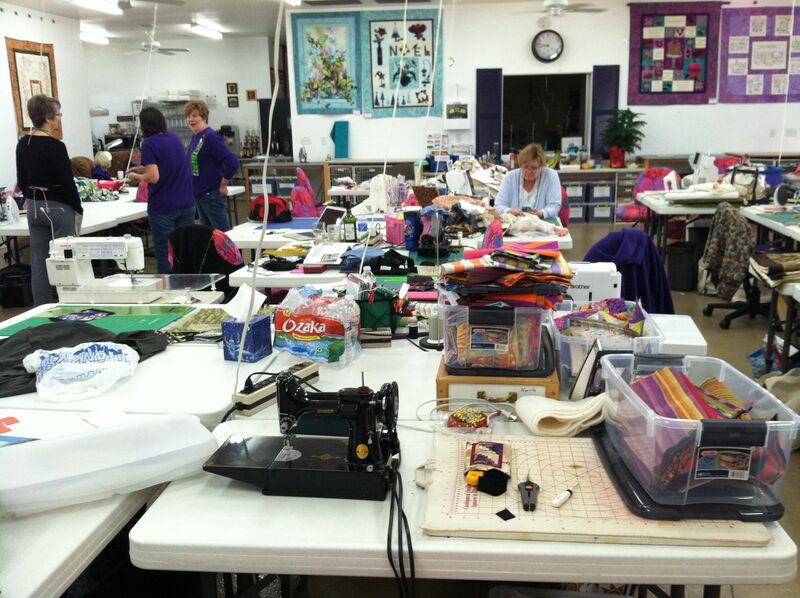 Twenty women gathered for four days to sew, talk, laugh, share and produce quilts. Does it get any better than that? I think not! This is what heaven surely looks like. Maybe not quite so cluttered, but certainly as colorful, as friendly, as relaxed, as exciting and as inspiring. I can hardly think of a place I’d rather be than in a room like this, filled with people like these. 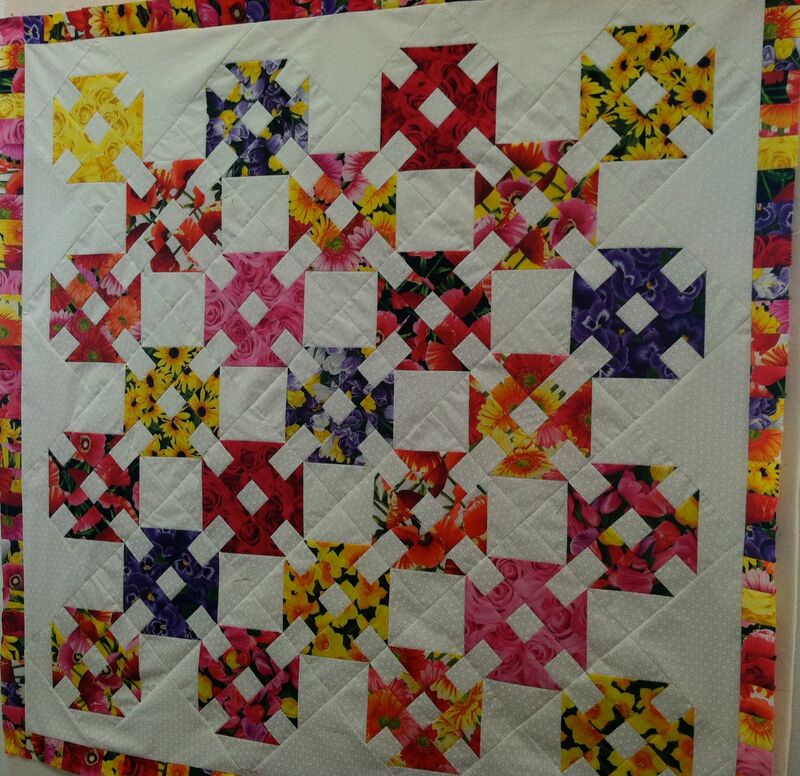 Quilters generally are the most friendly, giving people. They will share whatever they have, whether it be knowledge, experience, fabric, notions, space, tips. 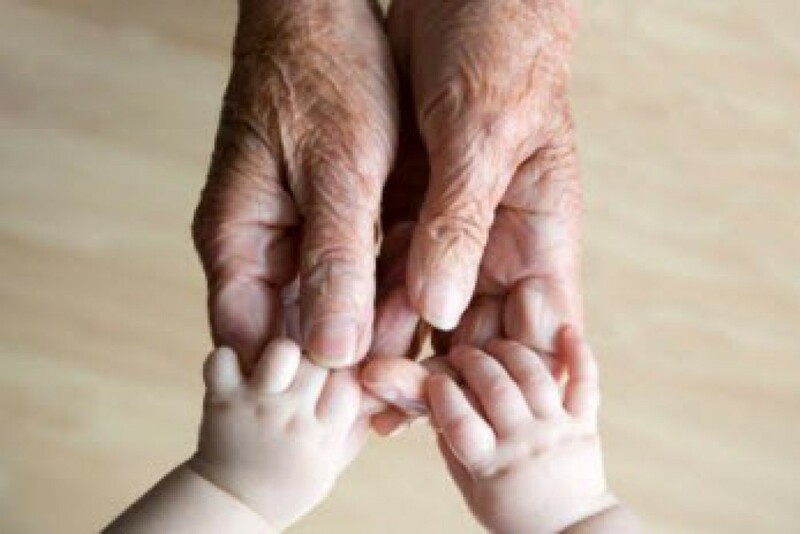 Whatever you need, if they have it, it’s yours. And creativity? Oh my goodness! 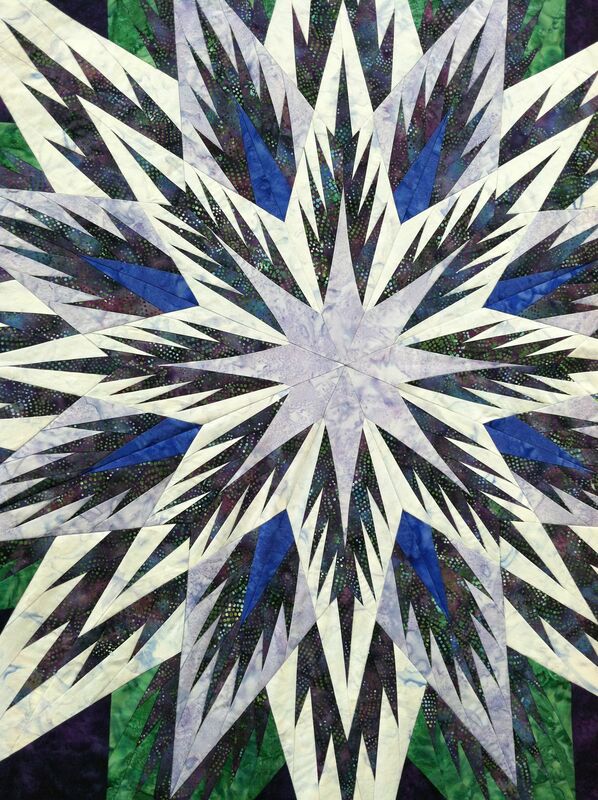 A quilt retreat is a wondrous overdose of creative thought, expression and production. Just look at these examples from the design walls. 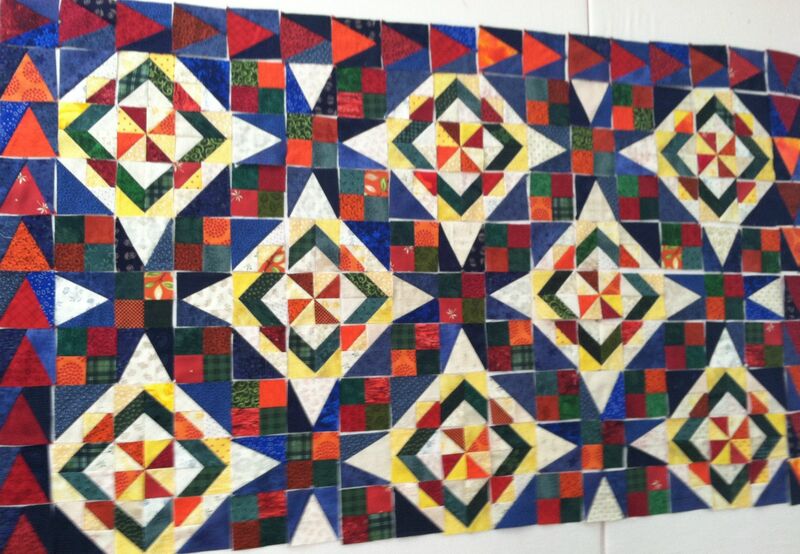 Aren’t the colors in this quilt spectacular? Already getting the Christmas spirit. What a cutie! 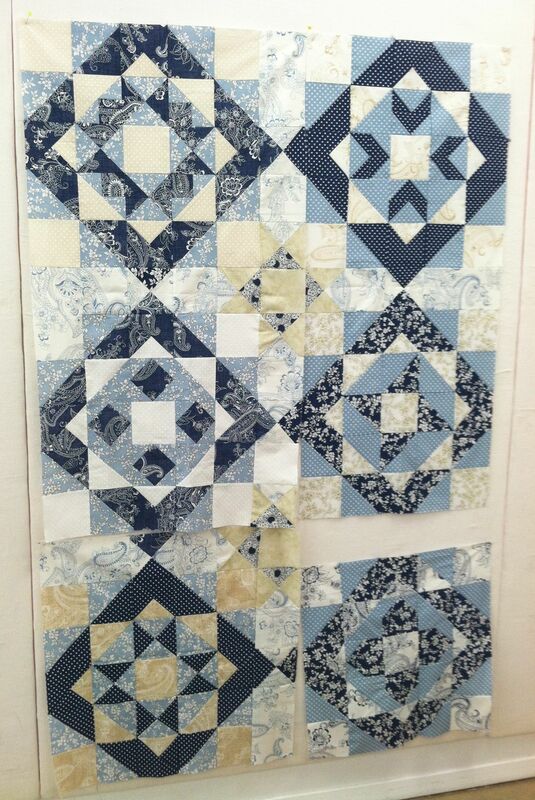 This quilt still has borders to be put on, but it is coming along nicely. A modern version of Log Cabin. What a beautiful blending of shades and colors. 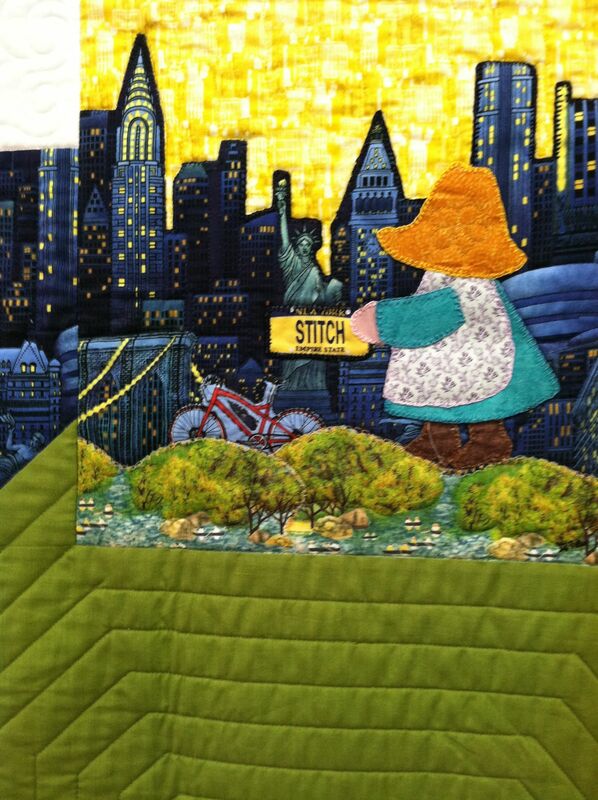 A close up view of previous quilt to show the details of the blending. Isn’t it magnificent? 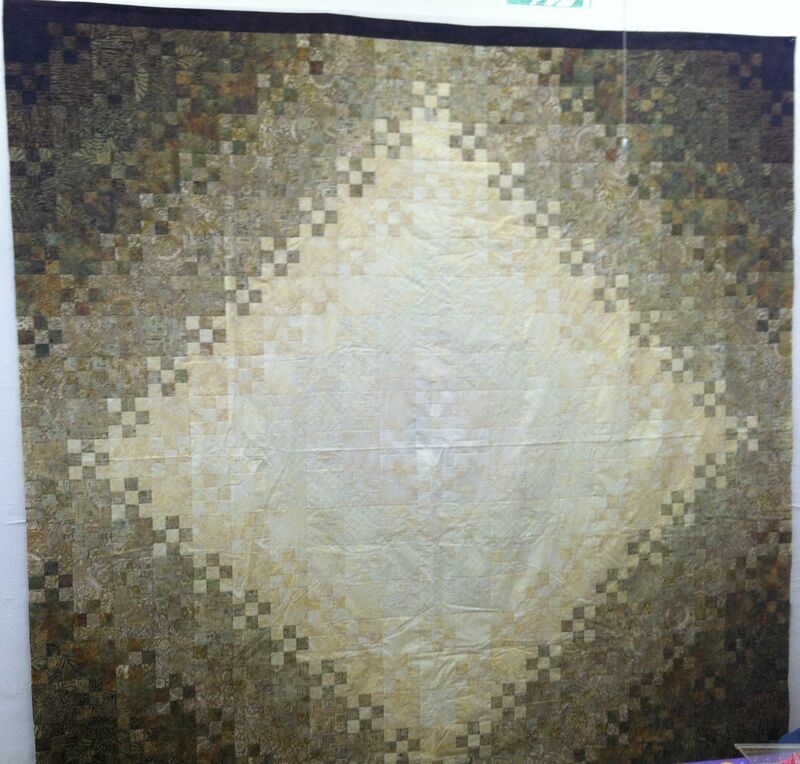 Isn’t it amazing how this quilt appears to curve? 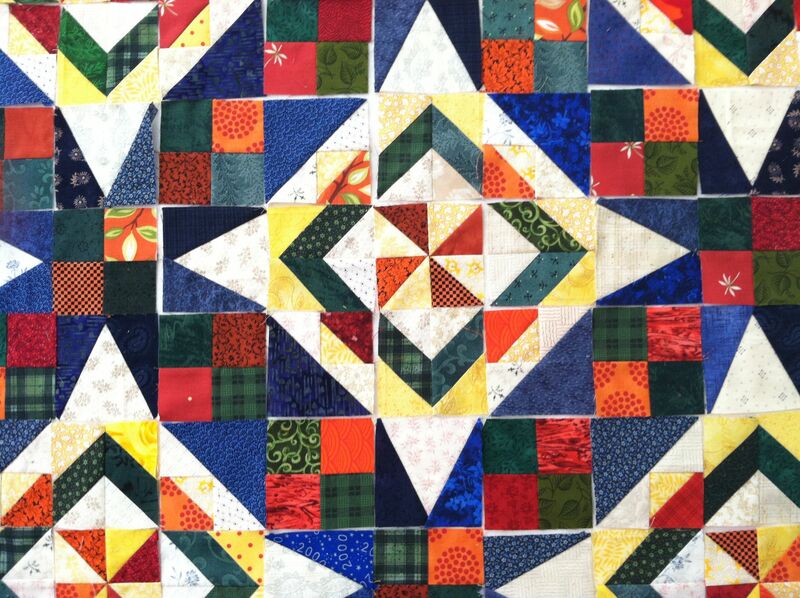 How to make a curve in a quilt with straight lines. 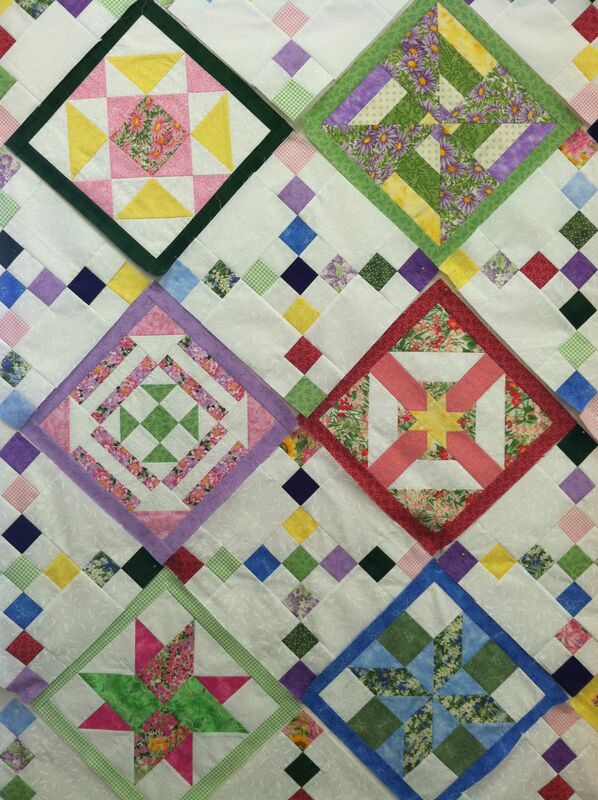 Doesn’t this look like a garden of flowers? A most superb star! With the sharpest points! 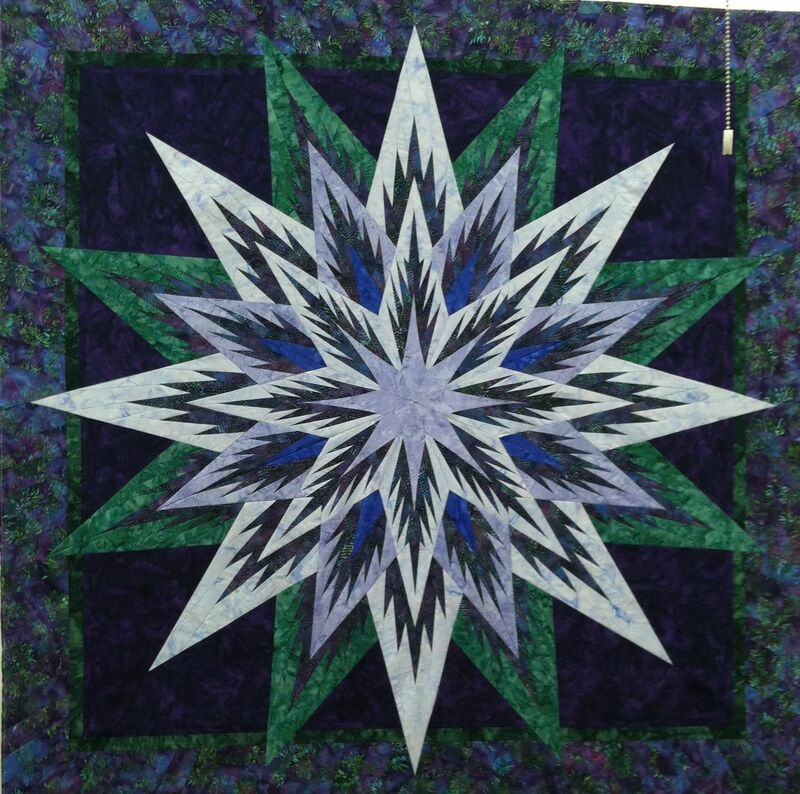 The center of the star. Amazing! 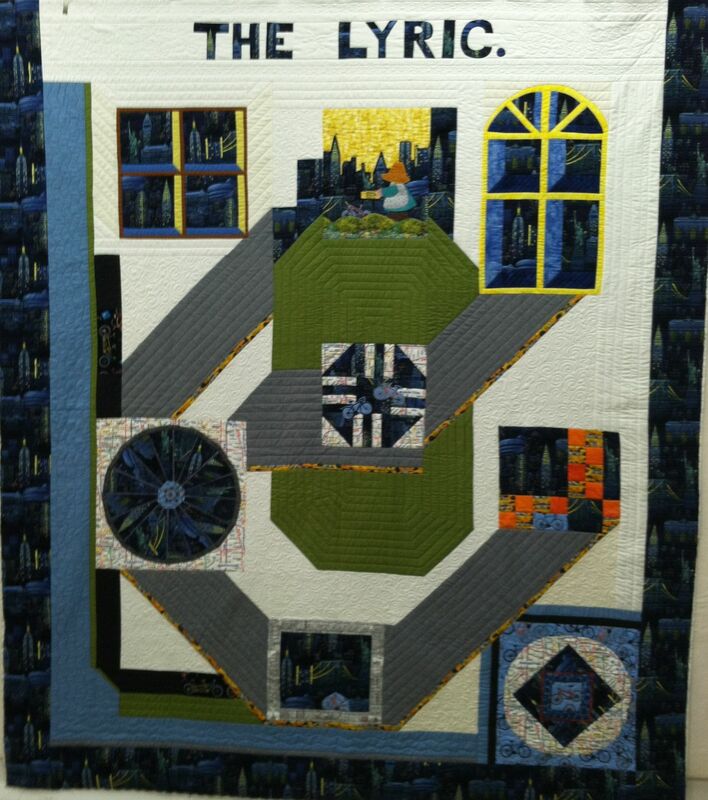 This quilt tells it’s own story of living in New York, Central Park, bicycle paths, a building called The Lyric, The Empire State Building, The Statue of Liberty and . . . . . 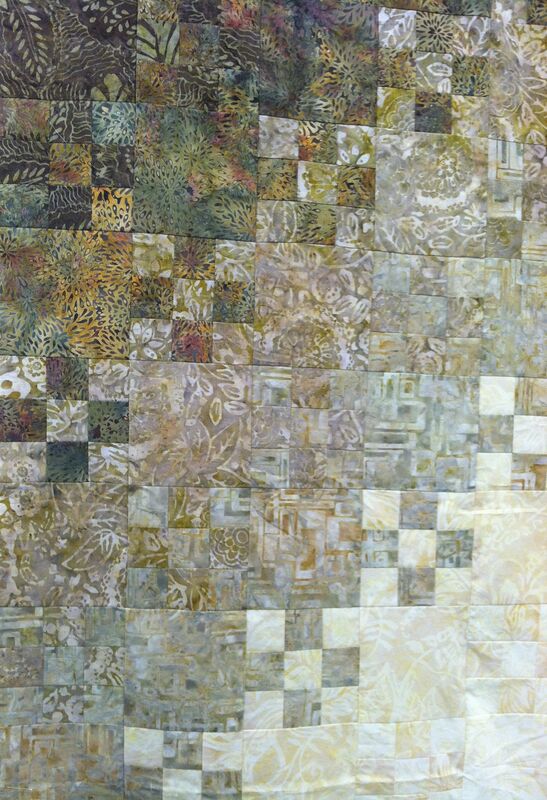 So I’m back from heaven with quilts done, quilts started, quilts worked on, quilts planned. I laughed harder than I’d laughed in a long while, ate more than I should have, slept less than normal, sewed til it hurt and had the most wonderful, most productive, most exhausting time. I wish I was back there now. 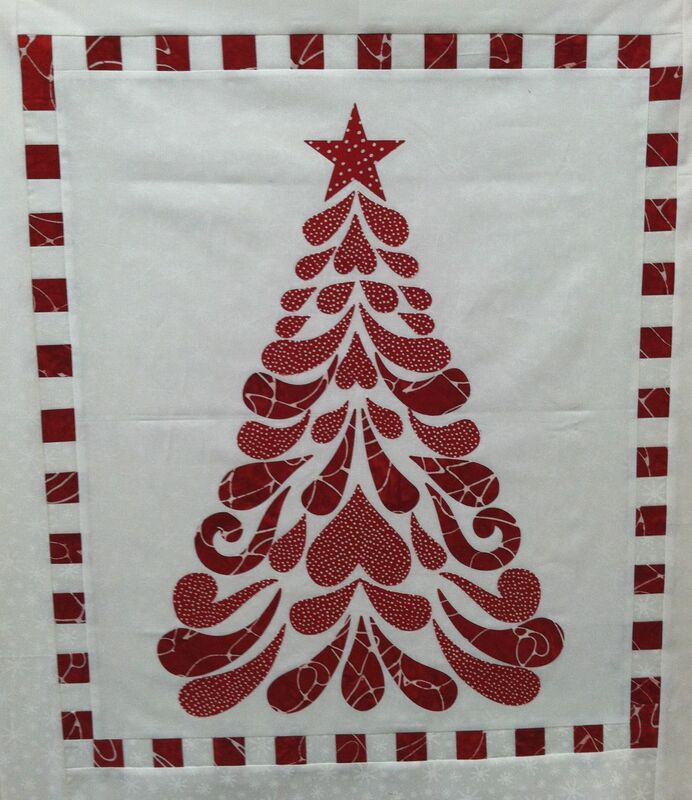 This entry was posted in In the Sewing Room and tagged fun, heavenly retreat, quilting, sewing, together by The Village Granny. Bookmark the permalink. Those rock and I want one of each. I also want to be that creative!!!! You are, my Sweetie, just in a different way. 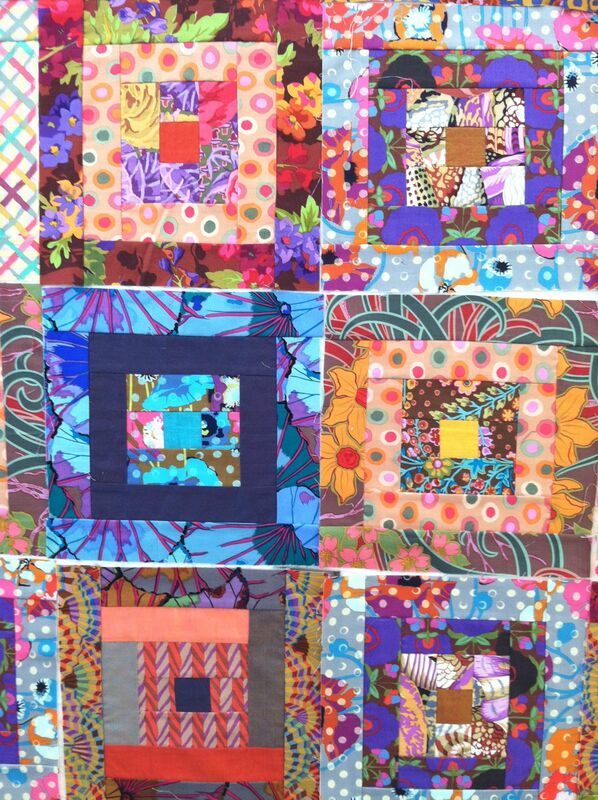 And I want of each quilt too. I’ll start a line right behind you.